They certainly turned out for Topanga! 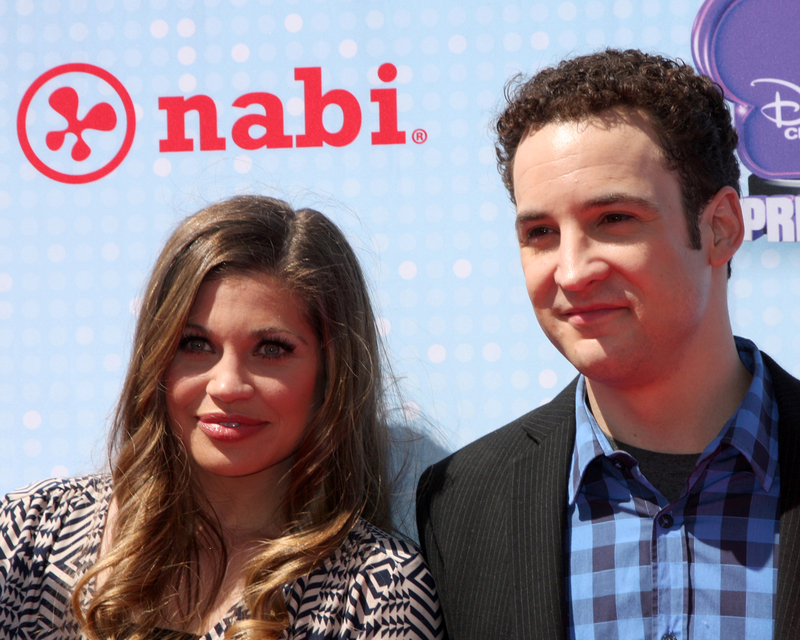 Danielle Fishel’s wedding to Jensen Karp this weekend was a Boy Meets World reunion with both her on-screen love, Ben Savage, and fellow core cast member, Will Friedle, witnessing the nuptials in California. Fishel, 37, and Karp married on November 4 before numerous well-known guests, including Angela Trimbur and Lauren Lapkus. Superstar artist John Mayer, a friend of the couple, performed an acoustic version of Beyonce’s smash hit “XO” at the wedding reception. Jensen brought many new and wonderful friends into my life and the friendship of @johnmayer is at the top of the list. His immense talent is only overshadowed by his humor, his heart, his sincerity, his loyalty, his candor, and his generous spirit. We are beyond grateful and thrilled that he was not only a groomsman but agreed to sing our first dance song. I’m obsessed with his cover of this song (XO by @beyoncé) and he played it for us live at the Forum last year simply because I told him how much I loved it. Thank you, John, for all of it. Video by: @atomictangerinefilmco Coordinator: @union3events @lisagaskarth Photographer: @jillianbob Make-up: @julie4makeup Hair: @_hairbylaurie P.S. you guys are stuck with me posting pictures from this amazing day for a few days so #dealwithit. Be the first to comment on "Danielle Fishel’s Wedding Was a ‘Boy Meets World’ Reunion—And John Mayer Was There Too"